Friday evening, expecting a glorious sunny weekend ahead, what a fantastic idea to start your weekend with lovely seasonal wine and cheese. Good idea, Richard at Love Wine in Woodstock! Thanks to Richard, Culture & Culture had a great opportunity to introduce some wonderful spring artisan cheese to complement excellent wine selection at Love Wine. 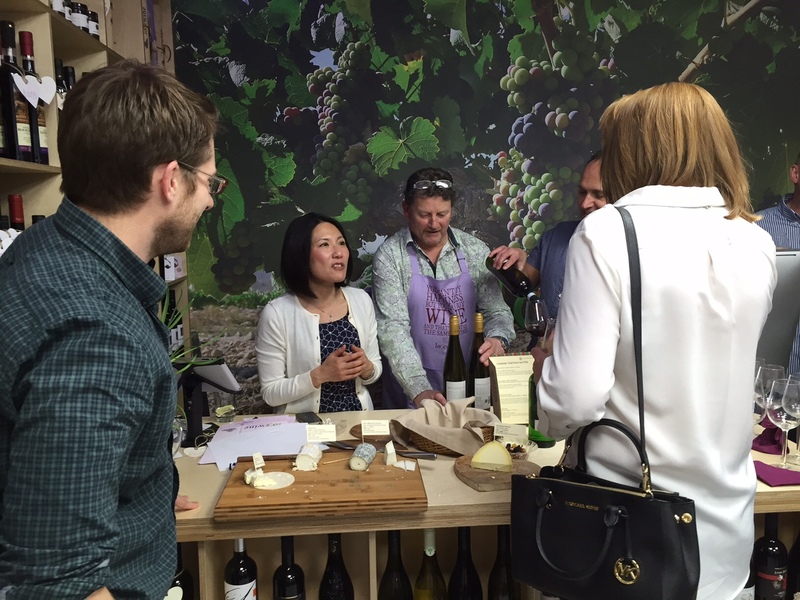 Great to see local people genuinely enjoying good wine and cheese in style and learning something new about cheese and wine. Ragstone and Ticklemore were really well received and lots of them seemed impressed with the quality of English artisan cheese. 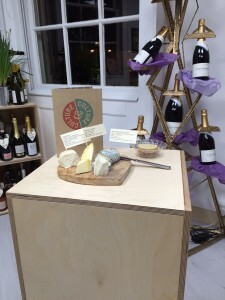 So many people asked where they could buy the cheeses they had enjoyed at the event…… If you are local, please drop in to Wells Stores at Peachcroft Farm in Abingdon!